The Veterans Aid and Attendance special pension is potentially available to United States military veterans or their spouses who need assistance with their day-to-day needs. Many people are not aware of the existence of this benefit, but it can certainly be a great boost to veterans who need living assistance. 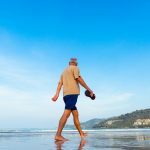 Most people have heard of the military retirement pension. People who serve in the Armed Forces are entitled to a retirement pension for life after serving for a minimum of 20 years. However, this special pension is entirely different. You do not have to serve for 20 years to qualify for the Veterans Aid and Attendance improved pension. The length of service requirement is just 90 days. However, at least one of the days must have taken place during a time of war. Aside from the length of service requirement you also must meet the financial eligibility criteria. This benefit is intended for veterans who have a certain degree of financial need. The program administrators will evaluate the assets that you have along with your income to determine your eligibility. However, when assets are being tallied your home and your vehicle are not taken into account. Given the high costs associated with long-term care, this special pension can certainly be a welcome source of relief for qualified veterans. 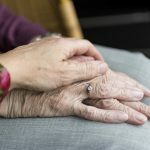 If you are a veteran who is planning ahead for the future, the wise course of action would be to consult with an experienced elder law attorney who has a background assisting veterans. 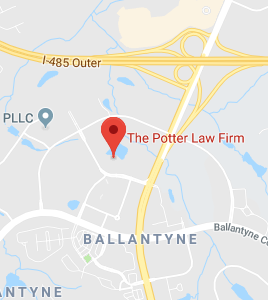 *The Potter Law Firm is an estate planning and elder law firm with offices in Ashland, Kentucky; northern Kentucky; and the Ballantyne area of Charlotte, NC.